The Salt Mountain is a unique natural phenomenon in the world and is still growing as the rain erodes it. Its height of 120 metres is just the tip of an enormous diapir with a depth of nearly two kilometres. 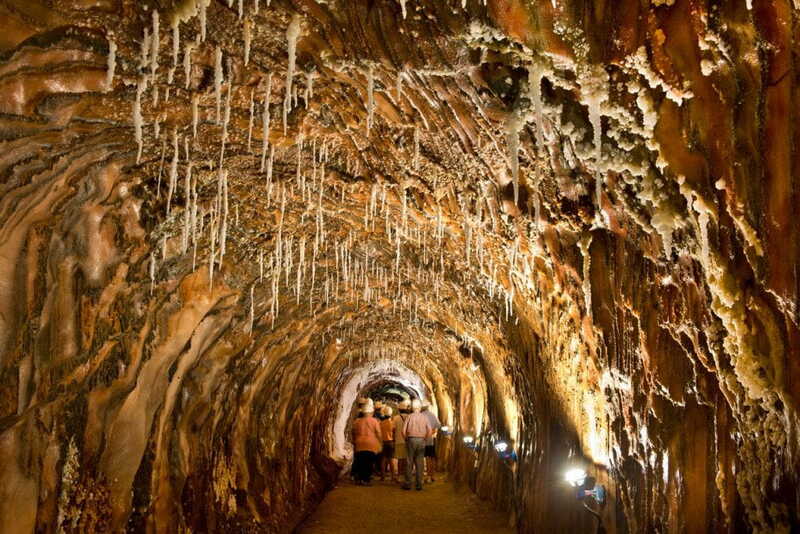 For one hour, you will descend to a depth of 86 metres and enjoy the spectacle of the shapes and textures of the salt massif.